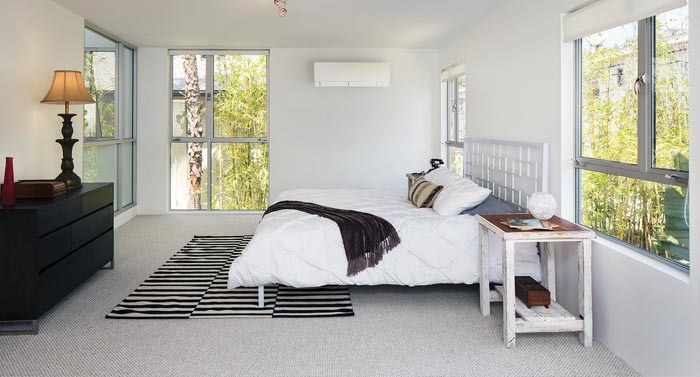 From a hi-wall heat pump for a one bedroom unit to a central ducted heating and cooling system for a multi-level home; we can design a heating and cooling system personalised to your needs and budget. We listen to our customer’s requirements and together we will come to the right solution and outcome for your home that you will be happy with. We have the full range of units for you to select from – hi-wall mounted, floor consoles, ceiling cassettes, multi-split systems and central ducted systems. 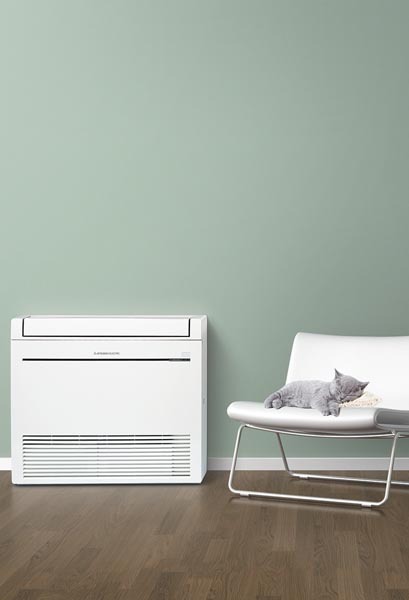 Heat pumps from WIFI controlled to wall controlled; there is something suitable for everyone. We cater from new builds to renovations and of cause retrofit your existing home. 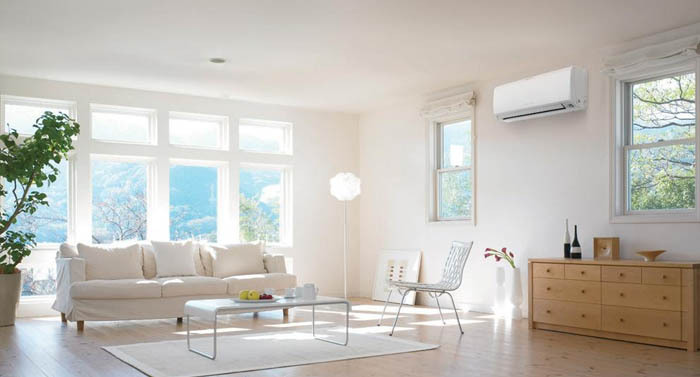 We will visit and size the correct heat pump for you. We can also design and offer solutions for your new home off your plans. For a warm, dry and cosy home in winter and a cool and air conditioned home for summer; heat pumps are the right solution for your home. Heat pumps are an effective and highly efficient form of heating, excelling up to 5x greater than other conventional forms of heating. Contact us now to make an appointment for a site visit and we will provide you with a free no-obligation quote.